A short summary of some of the names rumoured to be hitting the trade/free agency block the next few days. There of plenty of names hitting free agency on July 1st, but here are a few names already hitting the headlines recently. 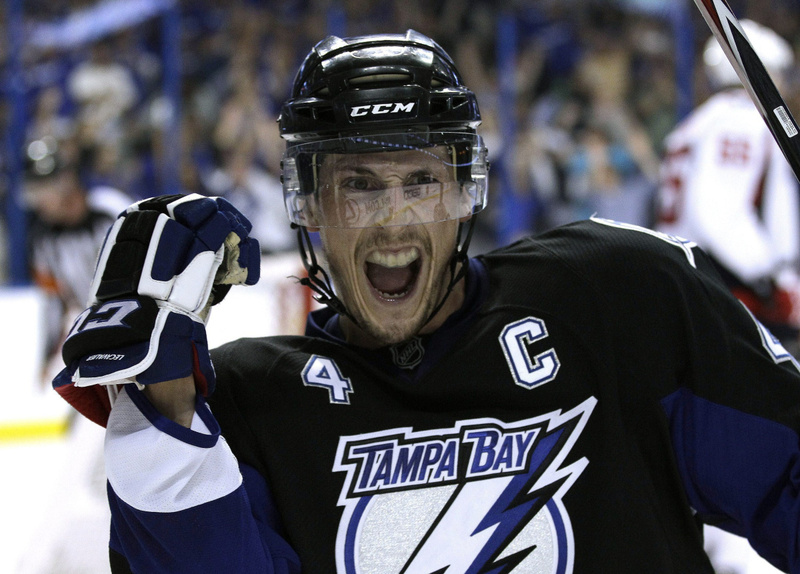 Lecavalier WILL be picked up. The Dallas Stars seem to be going after him pretty hard but i’ts early days right now. But a guy like this will a huge aid to any hockey club he chooses to join. It’s a no brainer for those GMs out there! 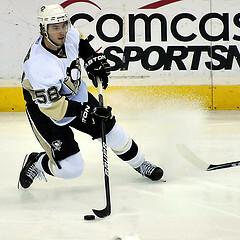 Kris Letang is also someone who seems to be heading for the trading block right now. After rejecting a Pittsburgh Penguin offer, and the Penguins then rejecting his more costly counter offer, Letang may well be made available to teams in the coming days. After his questionable play this year it will be interesting to see what teams will take an interest, he still has a heck of a lot to contribute. Nathan Horton has decided to move on from the B’s. He will also aid plenty of clubs out there wanting to add size to their bench. 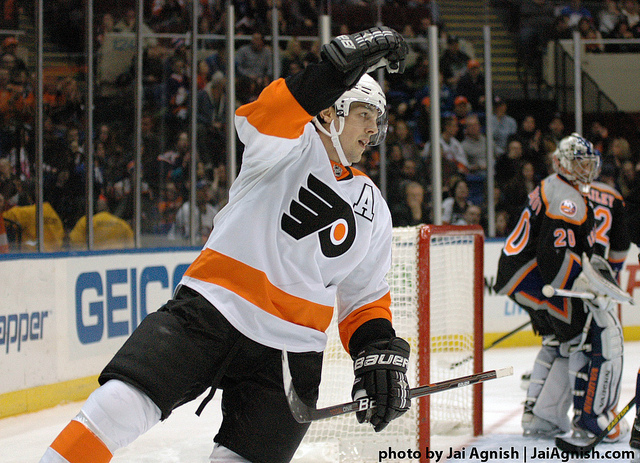 After disappointing Philadelphia again, Briere was bought out by the Flyers recently. Although I dont see many teams going hard for him – he deserves a mention.. he is a stand up guy, March and all Flyer fans will be cheering for this guy wherever he goes. Another one hitting the rumour mill this week on a possible trade. He is a young skilled player with a Stanley Cup in his rookie year, and deep playoffs experience. He is also a no brainer for many clubs looking to add some depth. The Rangers are currently denying any movement on Brad Richards as of now..will keep an eye on that.